Healthy Sport Society League (HSSL) is a community based non-profit organization primarily promoting badminton and serving for youth members. HSSL is based in Edmonton, operated by volunteers. HSSL mainly consists of well-known Healthy Sport Junior Club (HSJBC) and also newly established badminton training camps etc. 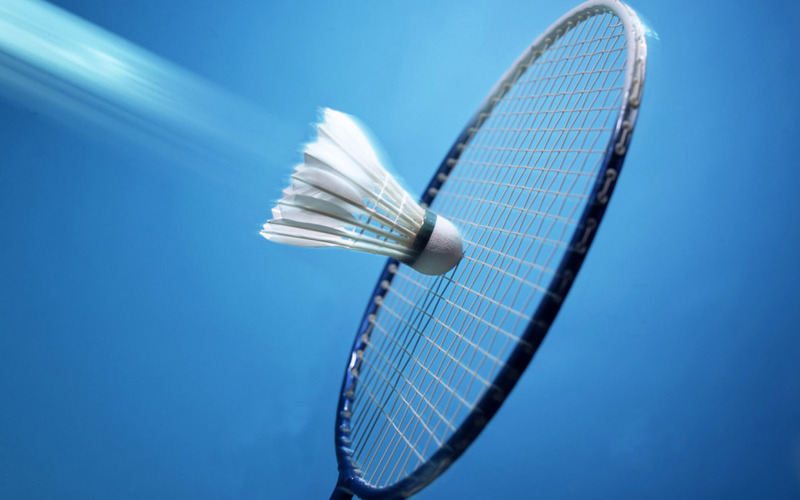 Healthy Sport Junior Club is currently also one of the member clubs in Edmonton District Badminton Association (EDBA). Club members consist of youths from 7 years to 18 years old, and their adult family members. Registration shall be completed with HSSL annually in order to become an active club member. Drop-in players are not accepted. season starts now. If you are a member in previous season, you will be also receiving information for membership renewal via your contact emails approximately in later August. For enquiry about the registration for the new season, please check with our club representatives. EDBA is hosting 2016 Junior Tournament on Feb 20 and 21 of 2016 at W.P. Wagner School. The tournament is open for junior players under 17 years old. If you are interested in the attendance, please fill up the open entry form available at EDBA site for the registration and ensure it can delivered to the designated address by 5:00 p.m. of Feb 5, 2016. After the registeration, please visit EDBA site for the more details of the event and scheduling. This webpage is curently being constructed. Information is to be available upon completeion of site construction.